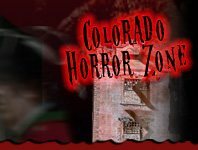 Get a good scream or two or three out this Halloween season at Colorado’s Scream Park attractions! Tons of big scares are in store in ways you never imagined. Your heart will be racing! Your heart will be pounding like it has never beat before! 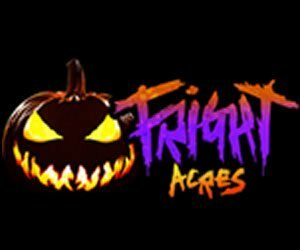 Enjoy the Halloween season will all the wonderful thrill and horror in store at these attractions!